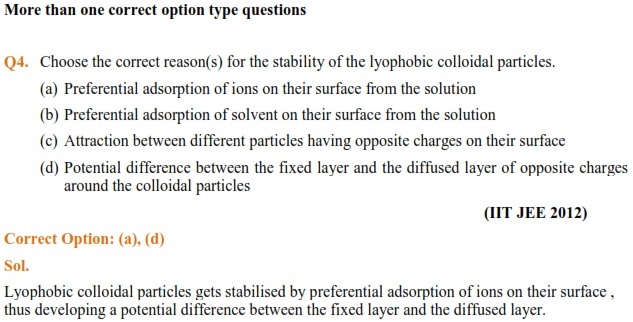 In JEE Main and JEE Advanced, the chapter Surface Chemistry plays an important role. About 2-5 questions are being asked from this chapter. 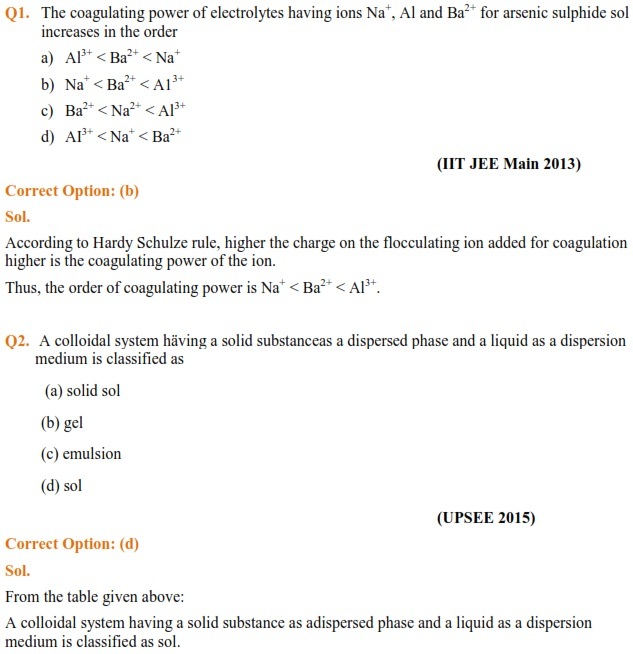 Some questions are given in the article which has been asked in the previous years’ engineering entrance exams. It will help you to get to know about the difficulty level of the questions.